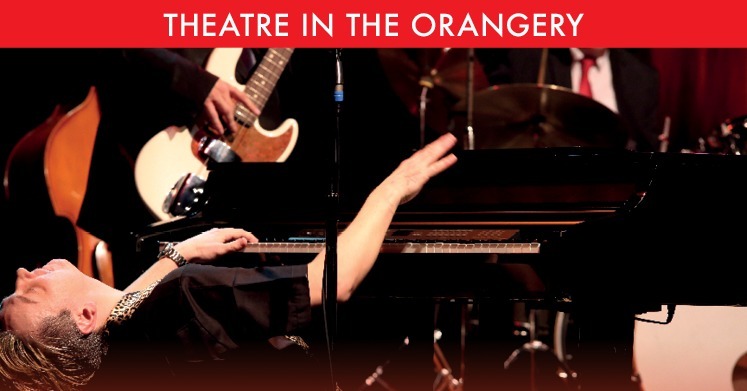 Following his sensational portrayal of Jerry Lee Lewis at the theatre this year, we are delighted to welcome Peter Gill’s Piano Legends paying tribute to the great singer piano players including Little Richard, Elton John, Billy Joel, Stevie Wonder, Ray Charles, Jerry Lee Lewis and many many more. Explosive and dynamic performances of songs such as: Great Balls of Fire, Blueberry Hill, Nutrocker, Down The Road Apiece, Good Golly Miss Molly, Piano Man, Superstition, Crocodile Rock, What I’d Say, Rockin My Life Away, Tipitina, Tutti Frutti and Yeh, Yeh. An unforgettable evening of pop, country and of course – rock ‘n’ roll – performed in Peter’s own, inimitable style!